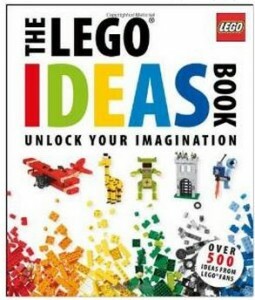 Home > Amazon > Lego Deals | Creator Treehouse, Lego Ideas Book + More! 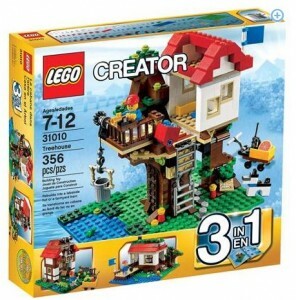 Lego Deals | Creator Treehouse, Lego Ideas Book + More! Do you have Lego fans in your house? 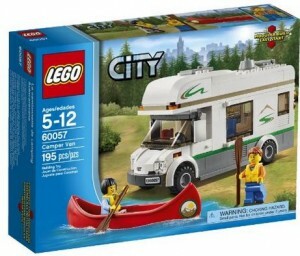 If so, here are some great deals I found on popular Lego sets! 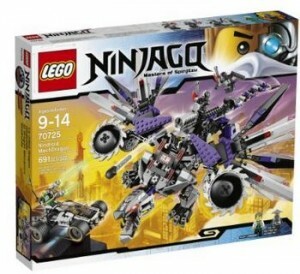 Get deals at both Amazon and Walmart, but don’t wait because these sets go fast. 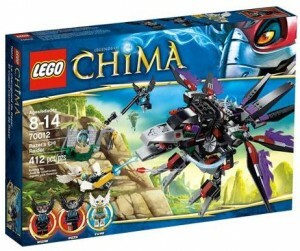 The Lego Chima Razar Set is $14.81 regularly $39.97, so don’t miss out on this deal. 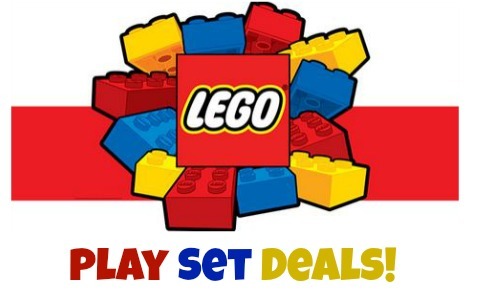 These are rare savings, so stock up for the Lego fan in your life. FREE Shipping on orders $50 0r more at Walmart.